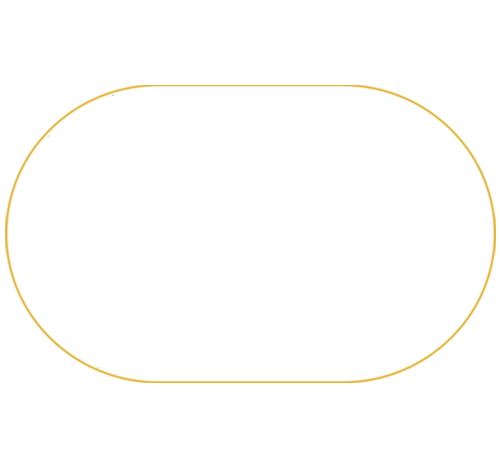 The Ginseng & Herb Cooperative (GHC) is a tax-exempt corporation dedicated to the sales of high quality, pure Wisconsin Ginseng from all ginseng producers in the state of Wisconsin. Every lot of ginseng sold through the GHC is tested to assure quality and purity. Our ginseng is professionally graded to meet the U.S. Department of Agriculture (USDA) standards. Each lot of ginseng sold through the GHC can be directly linked to the producer that grew the ginseng. Each producer invests time, money and energy in assuring the highest quality ginseng is produced. That is why Wisconsin Ginseng has a worldwide reputation for excellence. 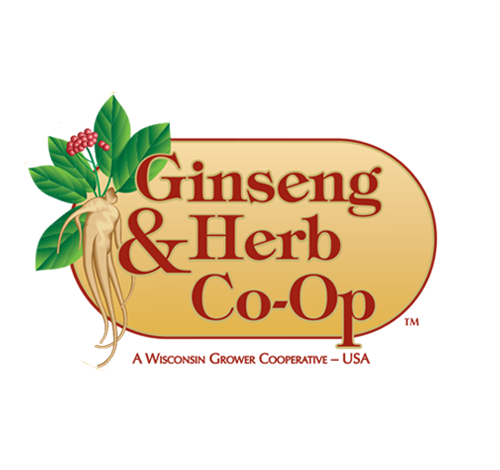 Consumers around the world specifically request Wisconsin Ginseng because they know it is the very best. Orders processed within 24 hrs! 500mg veggie capsules, 60 count per bottle. Used in the recent Mayo Clinic Pilot Study. 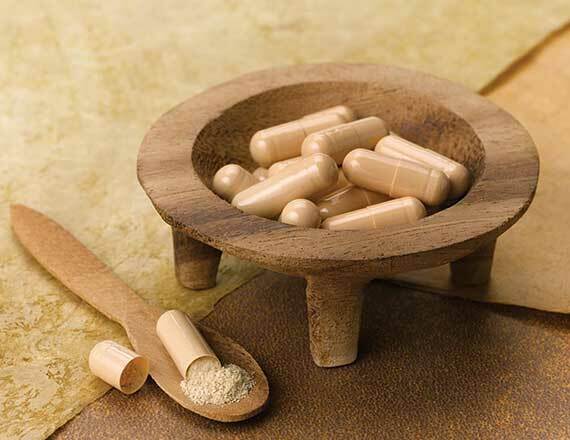 NOTE: For international orders, please use this page to order Wisconsin Ginseng Capsules. For orders in the US, please visit this page to place your order. If you have any questions regarding how to order, please contact us at 715-443-3355. Ginseng Board of Wisconsin Inc.